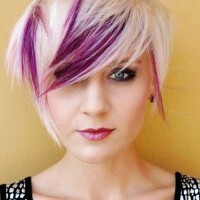 Fab New Boho Hairstyles: Looking for the latest casual, Boho hairstyles with an individual twist? 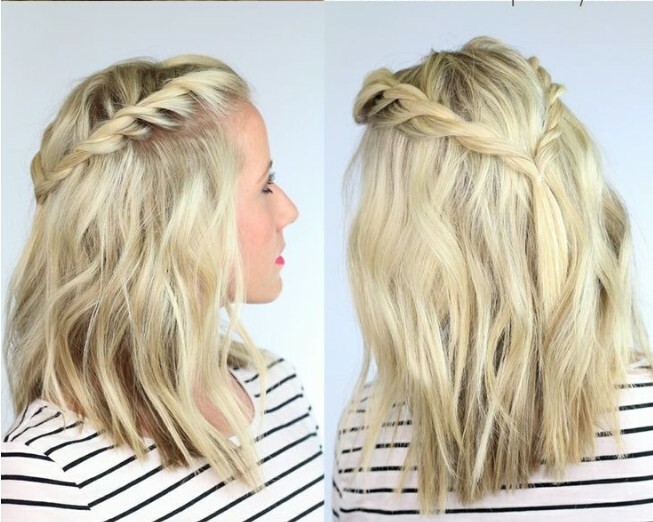 Then you must see these fabulously feminine new Boho hairdo’s! Bohemian style, as it was originally called, was always a fashion style linked with relaxed and original hairstyles, clothes and accessories. It was a ‘natural’ look even before natural, rural themes became a major trend in our eco-aware century! 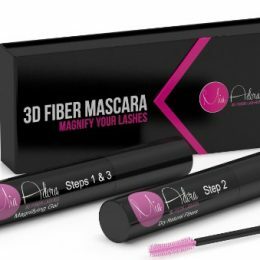 Based originally on the traditional styles of Bohemian village-women, Boho hairstyles and fashion clothes have become a favourite amongst 21st century women of all ages! So along with the pretty, braided Boho hairstyles and windswept waves that have been dominating long hair fashion styles, all you need to add is a flowing skirt and a loose ‘peasant blouse’ for a totally Boho makeover that’s fun and feminine! 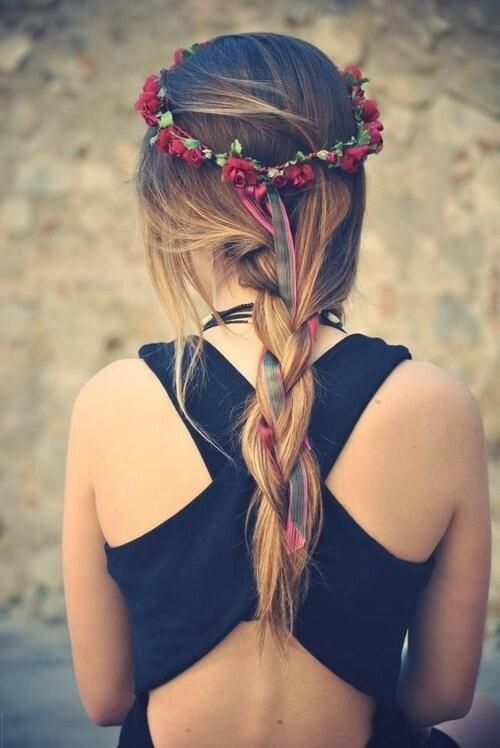 Floral hair accessories and plaited detail hairbands are in all the shops, too, this season! There are some very pretty strings of tiny flowers that can be worn as a circlet to transform long loose waves, or a cute tousled pixie cut into Boho hairstyles. 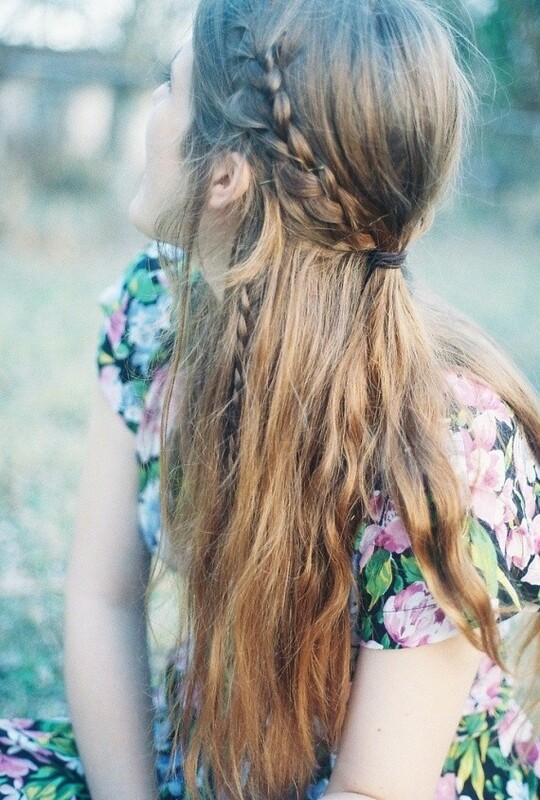 Or you can plait a string of dainty cotton daisies into your braids to get an appealing and youthful Boho hairdo. 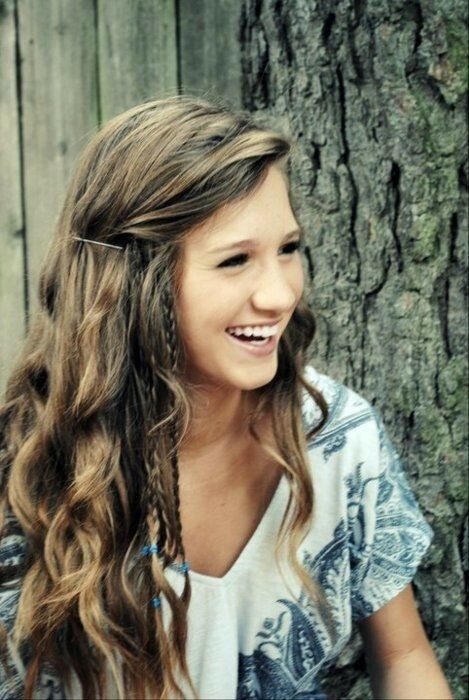 Boho hairstyles are always very popular during the summer months when the temperatures rise and we all like a relaxed, outdoors image that needs little special styling and maintenance! 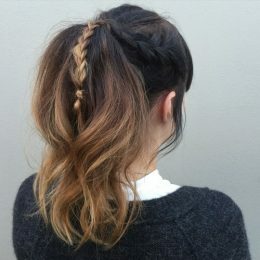 Can you get a convincing Boho hairstyle on medium-length hair? Yes, absolutely! 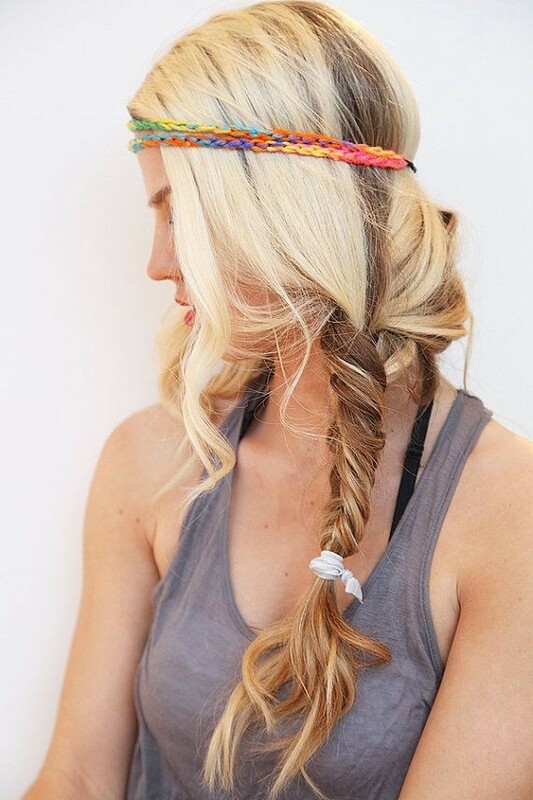 Just add a braided section to your hair, for example, take a section from just behind the ear on one side, plait it and then arrange it over your head as a braided headband, which you pin behind the other ear! 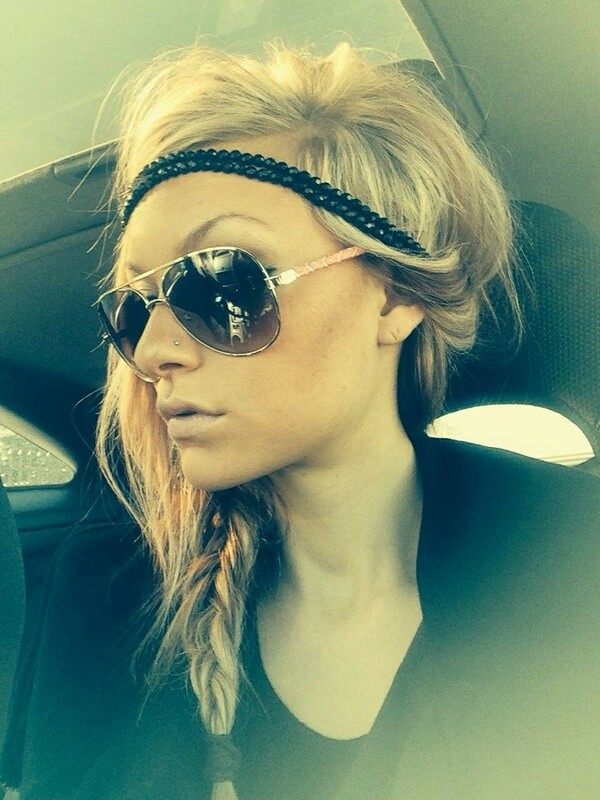 If you hair isn’t long enough, buy a plaited hair headband and add that instead! 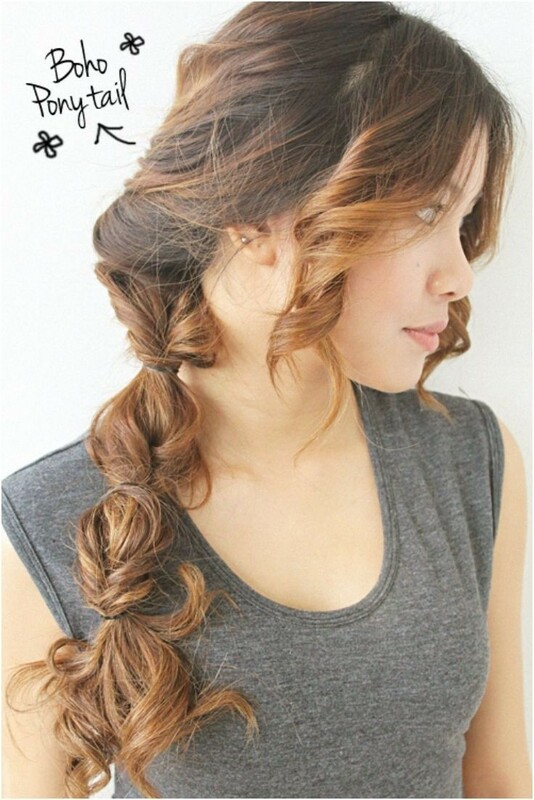 And if your hair isn’t thick enough to makenice fat braids, it doesn’t matter, as you can get very authentic looking Boho hairstyles by plaiting a fine, silk scarf into the braids. 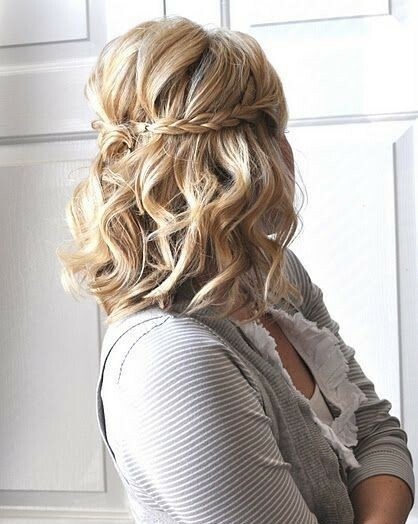 Boho hairstyles should look loose and lightly windswept, giving the impression of that relaxed, arty fashion sense that confident and creative people find effortless. 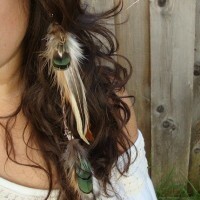 And if you like to be totally original, you can add feathers, vintage brooches or a vintage necklace into your loosely flowing Boho waves or braids. 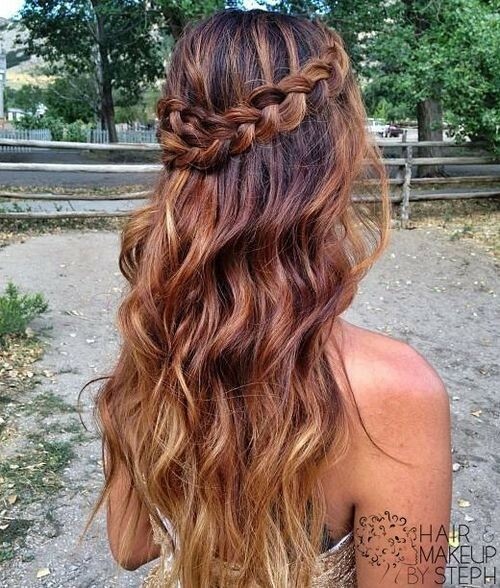 So if you’re ready to see the stunning new Boho hairstyles for this season why not browse our Inspiration Gallery of beautiful, Boho hair-designs now!